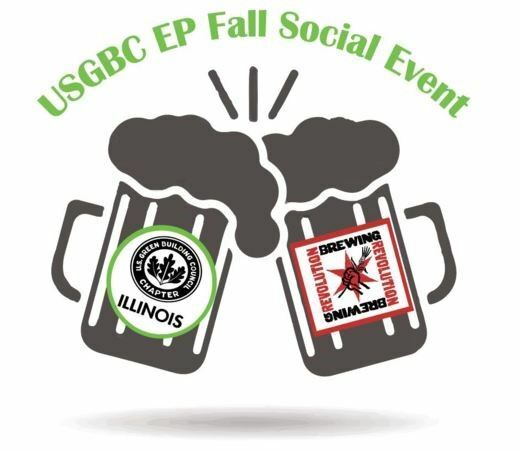 Join the USGBC-Illinois Emerging Professional's for a social evening at Revolution Brewery Taproom. Spend time with fellow EP's to learn about the history of Illinois' largest independently-owned brewery and experience their brewing process. 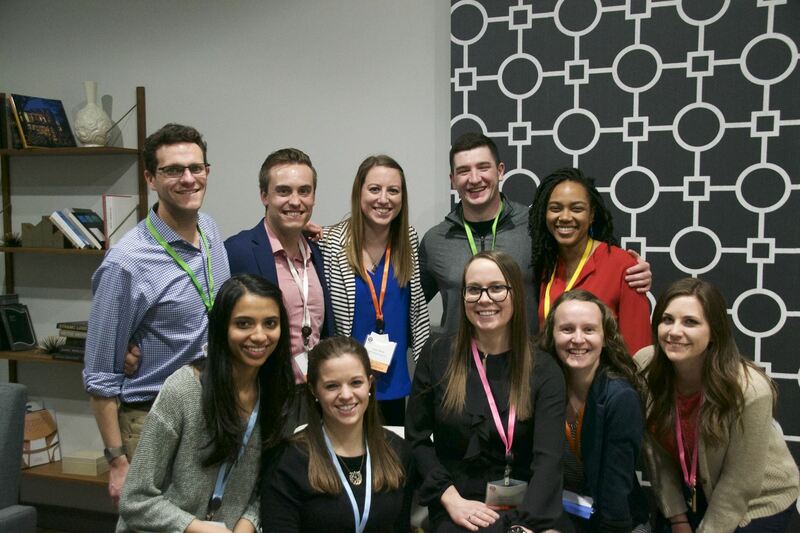 All proceeds from the event will help support the USGBC-Illinois' Epic Challenge.